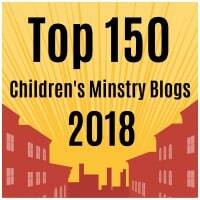 AIM: To teach the children that they can stand strong for Jesus wherever they are, whoever is watching. 1. Cookie Tower. Have children from each team line up behind one of their players. The first player will lie down and each player will take it in turns to put a cookie on their forehead, one at a time. In this way they will build a cookie tower. When the tower topples over they must start from the beginning again. When the time is up the team with the tallest cookie tower is the winner. 2. Egg Tower. This minute to win it game is a little messy, so make sure you lay down some plastic sheeting so that your floors don’t get too mucky! The aim of the game is to balance 4 paper towel tubes off the floor with 4 eggs in between them in under sixty seconds! 3. Musical Statues. Play musical statues – everyone must dance when the music plays and then stop when it stops. Whoever is still moving when the music stops gets splattered by the water gun and is eliminated from the game! Read Daniel 3 and/or share the story through a drama or video. A great way of relating the story is through performing the Donut Man’s song ‘Hot! Hot!’ off the album ‘With all My Heart.’ You can perform this song using six characters; a narrator, the three men, the king and the angel/Jesus. A simpler method would be to perform it yourself, wearing a crown for the king, a hat for the three men and no extra item for the narrator. The children absolutely love this song! It’s an oldie, but definitely a goodie! You will need a mug or small container and a large tub or container to stand on. 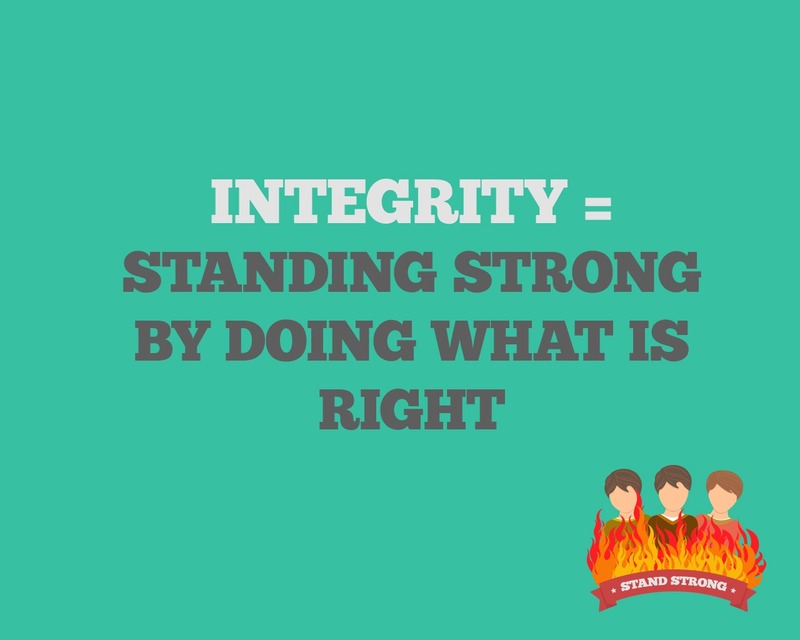 Shadrach, Meshach and Abednego had integrity. 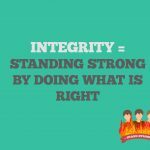 Does anyone know what integrity means? [get feedback] It means standing strong by doing the right thing. It means doing the right thing at ALL times. No matter who is watching. These three men did the right thing. They stood strong and did not back down to King Nebuchadnezzar – even when they could die – even if God did not save them. They were not going to change their minds! I have two containers here, one is small and when I stand on it [try and stand on it] I wobble around and find it hard to stay on it [get a child to come to the front and try and push you off.] This container is like standing on the things are friends might say we should do, the things that they think are right but that God says aren’t. Maybe our friends say that bullying is cool and we should do it, but God doesn’t say that. When we do those things and follow their idea of what is right, it is not very strong ground to stand on. We will find that we get in trouble, people get hurt and everything gets messy. Yet when we make choices based on what God says is right [bring out larger container] we know that we can trust what He says is right [stand on the container]. His words are strong and we can build our life on them. We know that when we follow God, even when people might try to make things tough for us, like Nebuchadnezzar did for these three men [get child to try and push you off the container] we will be able to stand strong. Everything will turn out well, whether that be in this life or in eternity [make sure you stay firm on the large container when you are pushed!]. 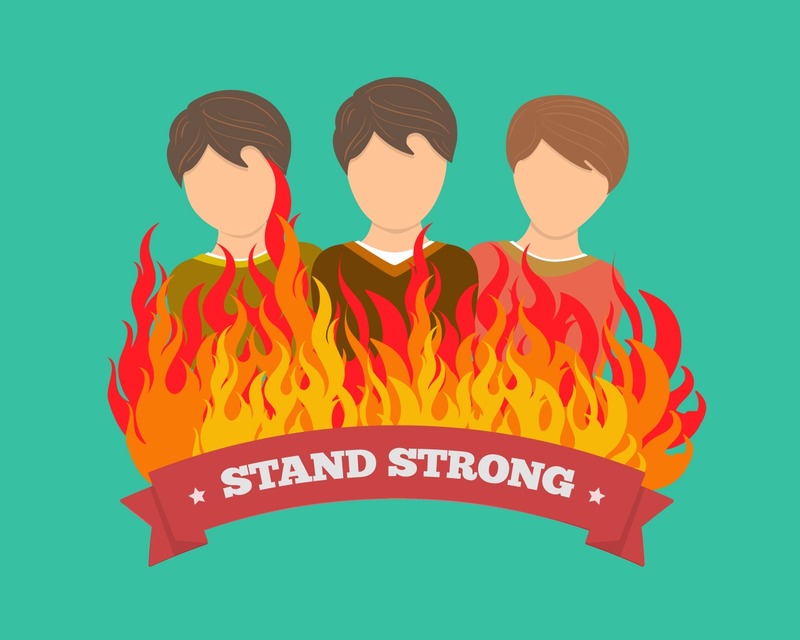 You see, Shadrach, Meshach and Abednego knew that they would be in danger, and would die if they stood strong, but they loved God and wanted to do the right thing. They knew that even if God did not save them, they were still standing on solid ground that they could trust. They wanted to worship God alone. How amazing is it that God rescued them from the fiery furnace?! The furnace was seven times hotter than usual and even the soldiers died throwing the men in (Daniel 3:22). Yet when they came out of the furnace they didn’t have a scratch on them, their clothes and their hair were not even singed and they were completely fine (Daniel 3:27). You will need to share a personal story within this teaching of how you have stood strong for Jesus. Say: There was somebody in the fire with the three men – someone that helped them and protected them from the fire. Who do you think that was? [get feedback] The truth is, we don’t know! Daniel 3:26 says that King Nebuchadnezzar said the fourth man in the fire was like the Son of a God. Who do we now know is the Son of God? [get feedback] Yes, Jesus! 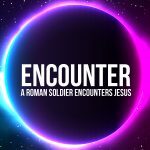 Do you think that person was Jesus? [get feedback] Me too! You know, Jesus hadn’t yet lived on the earth but John’s gospel tells us that Jesus has been around from the very beginning of creation (John 1:1), and that everything was created through him. This was the most scariest, toughest thing that these three men would have faced. 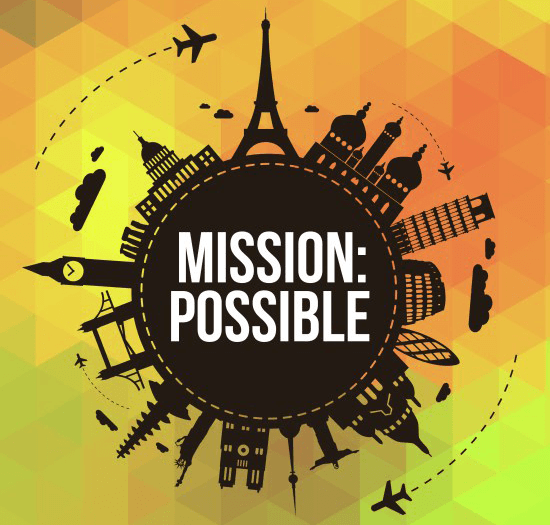 Can you imagine going through that hot furnace – knowing that you might die? Yet I think Jesus was in that furnace with them too! 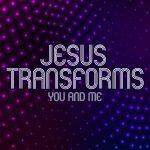 Did you know that Jesus goes through tough times with us too! When we face problems and scary times – just like Shadrach, Meshach and Abednego, we can know that Jesus is with us. He promises that he will never leave us or abandon us (Deuteronomy 31:6). You can stand for Jesus no matter how old you are, young or old. 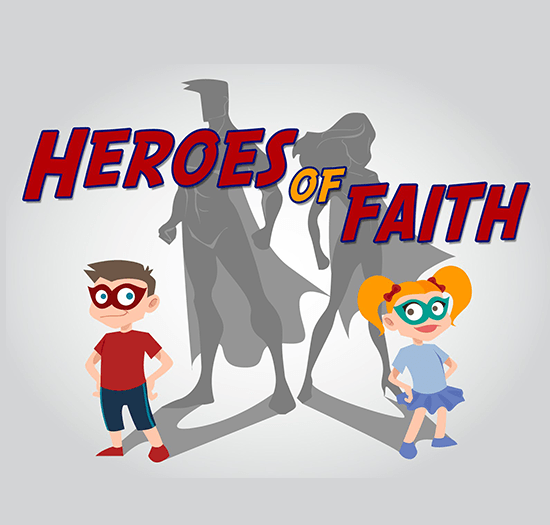 Just like Shadrach, meshach and Abednego, even if your family and friends do not stand for Jesus, you can be the one to make the difference! And as King Nebuchadnezzar was amazed that God had saved the three men, saying “Praise be to the God of Shadrach, Meshach and Abednego, who has sent his angel and rescued his servants! They trusted in him and defied the king’s command and were willing to give up their lives rather than serve or worship any god except their own God. Therefore I decree that the people of any nation or language who say anything against the God of Shadrach, Meshach and Abednego be cut into pieces and their houses be turned into piles of rubble, for no other god can save in this way,” so others will be amazed at what God does through you! Just as our big verse says today, you can set the example to those around you – and they will see Jesus through you! SMALL GROUP GAME: The leader gives clues to the teams (the description after the name below) and a player from each of the teams rush to the leader. The first to the leader whispers the answer in their ear. The team to bring the correct character first is the winning team for that round, they get a point. The team at the end of the game with the most points is the winning team. Daniel – stood strong for God by refusing to stop praying. Esther – stood strong for God by fasting, praying and going to the king to save her people. Paul – stood strong for Jesus by preaching about him even when shipwrecked, put in prison and beaten. Jesus – stood strong for God by doing everything he was called to do, even dying on a cross. The Wise Builder – stood strong by building his house on the solid ground – building his life on Jesus! Peter – he made many mistakes, but in the end he stood strong for Jesus and lived his life helping his church. 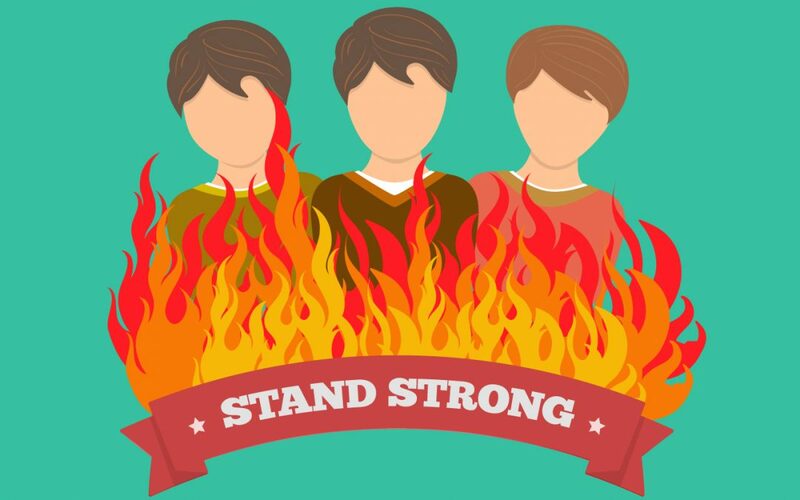 How would it feel to stand strong for God as you walk into the fiery furnace? As they contemplate this question, they can create the craft below. 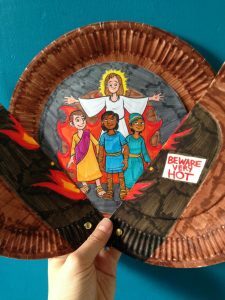 This is a Shadrach, Meshach and Abednego fiery furnace paper plate craft. 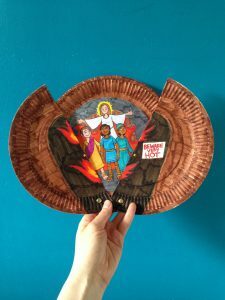 You will need: 2 paper plates, 2 split pins (brass fasteners), a Shadrach, Meshach and Abednego coloring sheet and markers. 3. Draw a door with door handles, a sign that says ‘Beware Very Hot’ and flames coming through the doors. Color it in. 6. 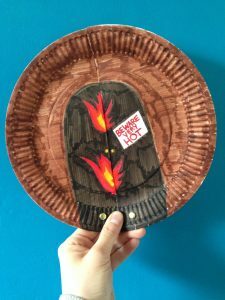 Thread one split pin through the door paper plate and then through the back paper plate and fasten. 7. Thread the second split pin through the second part of the door paper plate and through the back paper plate and fasten. 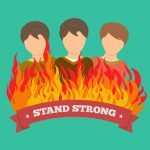 How does God want you to stand strong? Lord Jesus, help us stand strong for you in our homes, schools and anywhere else that we may go. Help us to stand strong and do the right thing each day. In Jesus’ name, Amen.